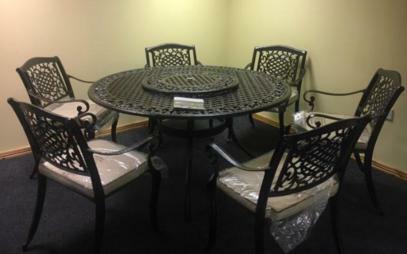 We sell the seasons! Your No. 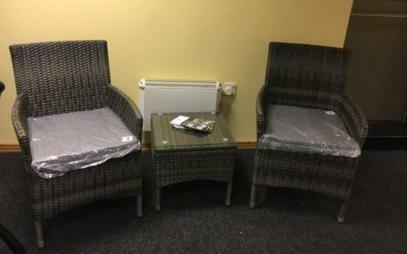 1 Garden Furniture and Lawnmower Suppliers in Derry. 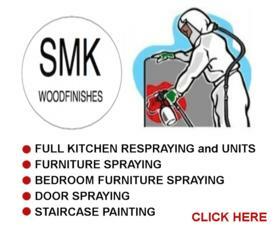 We are a family run business located in the heart of the city and servicing Derry and surrounding areas. 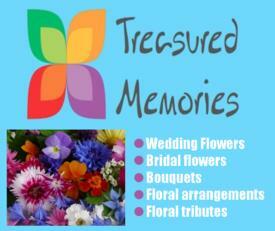 Established in 1966, we bring you 3 generations of valuable experience and expertise. It is our companies policy to bring you the latest in quality and value for money products reflecting the changing seasons. 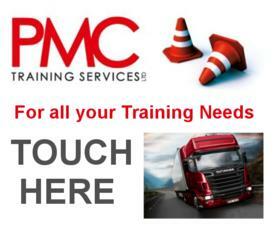 Our aim is to continue to provide a high level of customer satisfaction - "We will go the extra mile"! 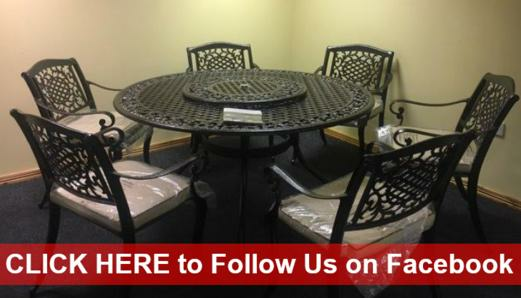 Charcoal and gas BBQ's - All assembled free of charge. 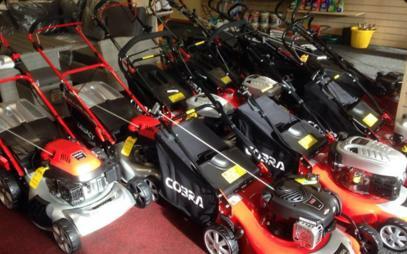 We are appointed agents for Cobra machines and local lawnmower stockists in Derry and stock a wide range of petrol and electric lawnmowers, strimmers and garden equipment from quality suppliers to choose from, including Hayter, Toro, Gardencare, Mountfield, etc. 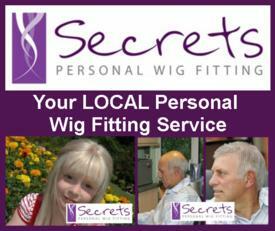 We offer expert servicing and repairs for lawnmowers and garden machinery. 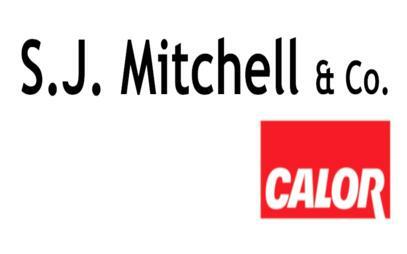 SJ Mitchell and Co are your no. 1 Calor Gas suppliers in Derry and all cylinder sizes are available for local delivery. We offer 'while you wait' key cutting in Derry for all your household key requirements. Our fishing tackle department have everything you need to go river or sea fishing. 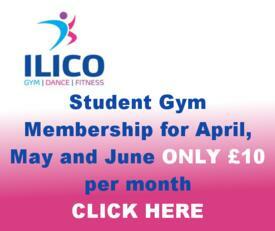 From beginners to the more experienced, we stock it all. We stock leading brands including Mitchell, Abu Garcia, Greys, Shakespeare, Leeda, etc. Day permits available. We also stock a wide range of hardware and gardening materials in Derry, including compost, gardening tools, etc. 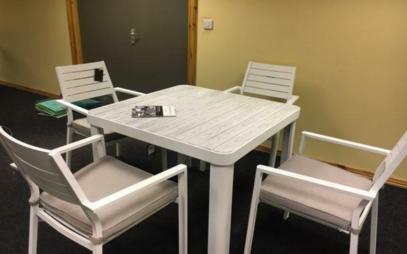 Visit us instore today to see our full range. We stock a wide range of fishing tackle to suit all your fishing requirements. 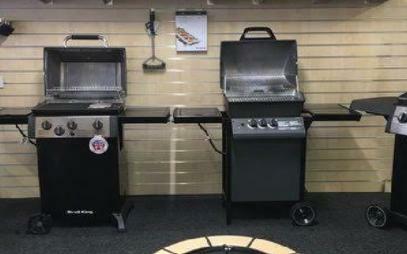 We are King Broil mBBQ stockists and stock a wide range of gas and charcoal BBQ's to choose from. We also stock a wide range of hardware and gardening materials, including compost, gardening tools, etc. We have our own Christmas showroom and stock a wide range of decorations in Limavady for all seasons and occasions, including garden ornaments, Christmas decorations, Christmas lights, Premium Decorations, etc. We provide expert key cutting services for all your household key requirements. 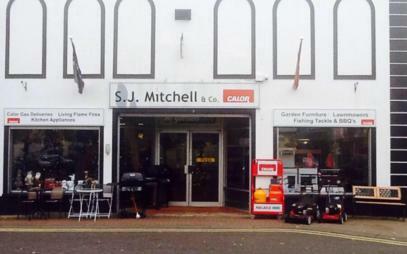 SJ Mitchell & Co are your local lawnmower stockists in Derry and stock a wide range of petrol and electric lawnmowers, strimmers and garden equipment from quality suppliers to choose from, including Cobra, Toro, etc. 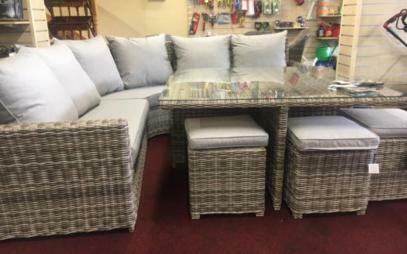 SJ Mitchell and Co stock a wide range of patio furniture in Derry ready to take home today, including outdoor tables and chairs, wooden outdoor furniture, benches, cane furniture sets, etc. SJ Mitchell and Co are your no. 1 Calor Gas suppliers in Derry and deliver across Derry and surrounding areas.